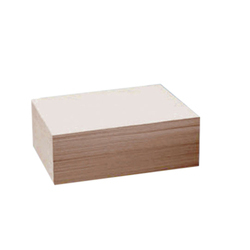 For the purpose of providing the finest Quick Dry Sublimation Paper to our clients, its manufacturing is done using the finest raw materials and modern machines by trusted vendors. Owing to the finest raw materials and modern machines used in its making, the offered product is characterized by the fine finish, light weight and superior resistance to heat & moisture. 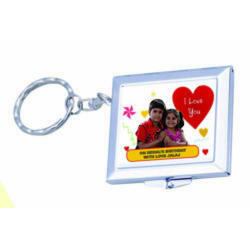 We are instrumental in offering premium quality Square Mirror Keychains to our valuable customers. Due to their lightweight, trendy design and resistance to corrosion, these key chains are highly demanded. By using rigorous quality assurance procedures, our team of quality controllers ensures that the best possible quality is never compromised upon. 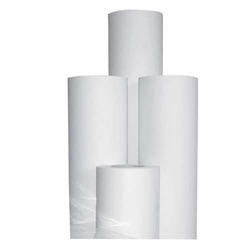 Looking for Sublimation Paper ?